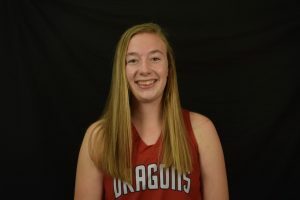 The New Palestine girls basketball team posted its second straight lopsided victory to open the season Wednesday, beating Greenwood 74-31 in the Dragons’ home opener. 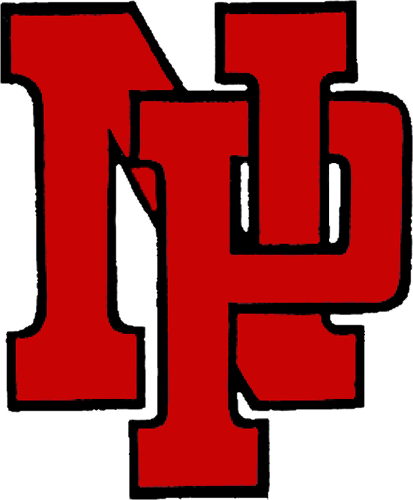 NP jumped out to an early double-digit lead and led 20-10 after a quarter. A big second-quarter run pushed the edge to 41-17 at the half and 61-26 after three. Junior Jordan Reid had a huge first half, hitting 9 of 11 shots and scoring 20 of her career-high 24 points. She finished with a double-double, also tallying 12 rebounds. Reid shot 11-15 from the floor in the game. She also had three assists and a steal. Senior Leah Seib also had a double-double with 14 points and 11 rebounds, hitting 5-8 from the floor. 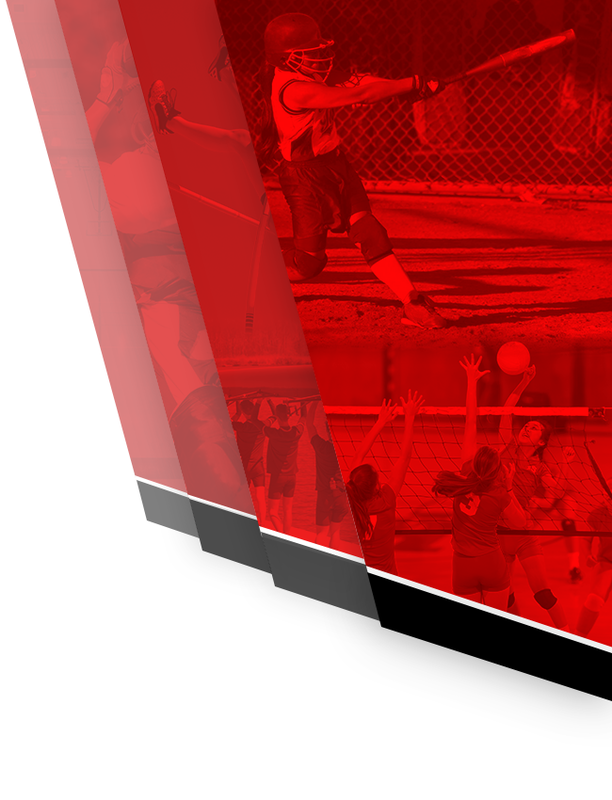 They were joined in double figures by Katie Herron and Haley Harrison, who scored 11 points each. Herron added four boards. Harrison had four assists. Tatum Biddle added eight points and four rebounds. Claire Cherry scored four points and Avery Biggs two. Megan Jolly had six assists, four steals and four rebounds. Michaela Jones added two boards. 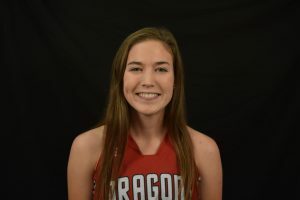 The Dragons shot 28-58 from the floor and 13-15 from the line, while holding Greenwood to 12-42 from the floor. 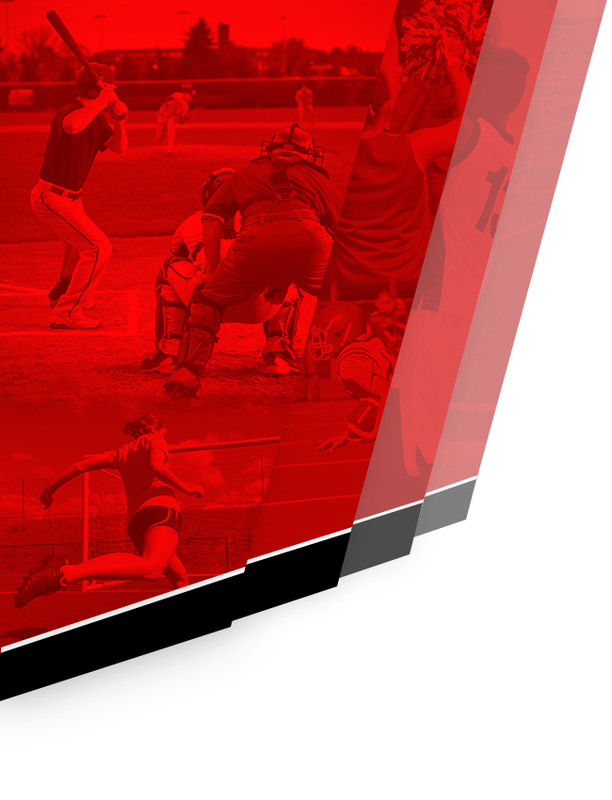 NP held a 31-13 rebounding edge. The Dragon JV also won 44-22. 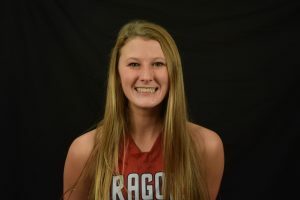 The Dragons are next in action Saturday at home against Southport, with a 6 p.m. JV tip, followed by the varsity at 7:30 p.m.
Jordan Reid tallied career highs with 24 points and 12 rebounds in the Dragons’ victory. Katie Herron had 11 points in the victory over Greenwood. 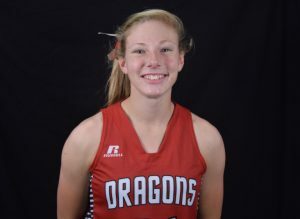 Haley Harrison had 11 points in the Dragons victory. Megan Jolly had six assists and four steals in a 74-31 victory. 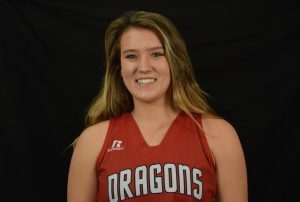 Leah Seib had a double-double in the Dragons’ win.